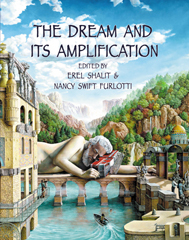 Dr. Erel Shalit is a Jungian psychoanalyst in Ra'anana, Israel. 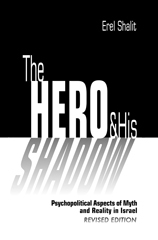 He is a training and supervising analyst, and past President of the Israel Society of Analytical Psychology. He has served as liaison person of the International Association of Analytical Psychology (IAAP) with the Jung Society of Bulgaria. He is a past Director of the Shamai Davidson Community Mental Health Clinic, at the Shalvata Psychiatric Centre in Israel. 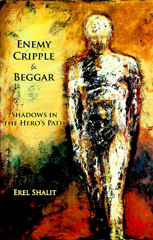 Erel Shalit has served as officer in the IDF Medical Corps, and is a member of The Council for Peace and Security. 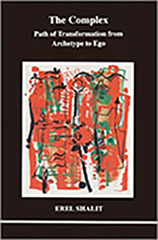 He is Academic Director of the 'Jung's Analytical Psychology' program at Bar Ilan University. 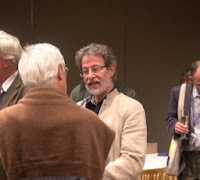 He is the author of Requiem: A Tale of Exile and Return (2010), Enemy, Cripple & Beggar: Shadows in the Hero's Path (2008; the book was a nominee for the 2009 Gradiva Award for Best Theoretical Book, National Association for the Advancement of Psychoanalysis), The Hero and His Shadow: Psychopolitical Aspects of Myth and Reality in Israel (2004), The Complex: Path of Transformation from Archetype to Ego (2002), and The Life Cycle: Themes and Tales of the Journey (June 21, 2011). Dr. Shalit lectures at professional institutes, universities, and cultural forums in Israel, Europe and the United States.